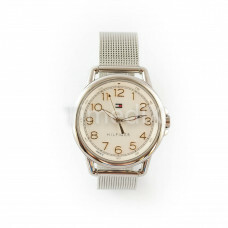 Tommy Hilfiger, the founder of the brand was still in high school when he created his first product. 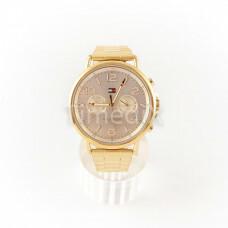 The youthful spirit that he has is preserved in the production of shoes, accessories, and perfumes. 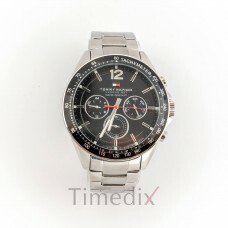 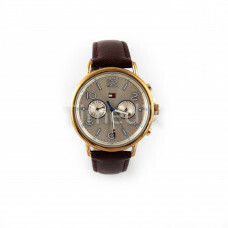 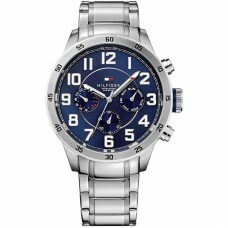 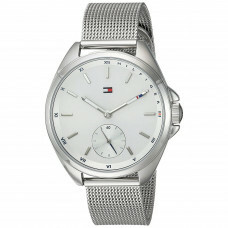 The creation of Tommy Hilfiger watches is becoming a challenge for the company. 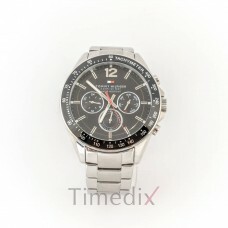 The combination of a variety of styles brings global success and approval from the buyers. 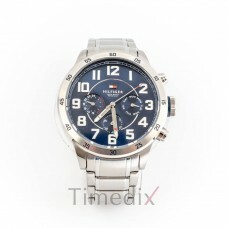 The wide range of users - men, women, and children - allows the brand to improvise and create bold and innovative watches. 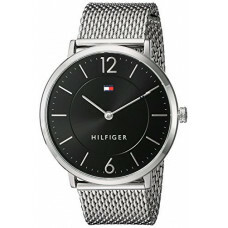 Tommy Hilfiger provides the first-class style, quality, and value to consumers. 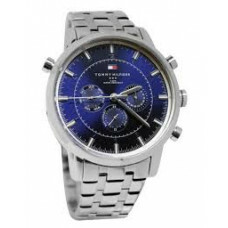 Blending bold and deep colors captures Tommy Hilfiger watches design with other world-renowned brands. 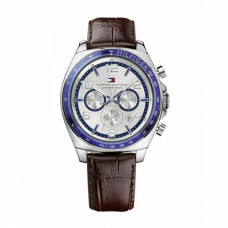 If you want something different and distinctive, choose Tommy Hilfiger.